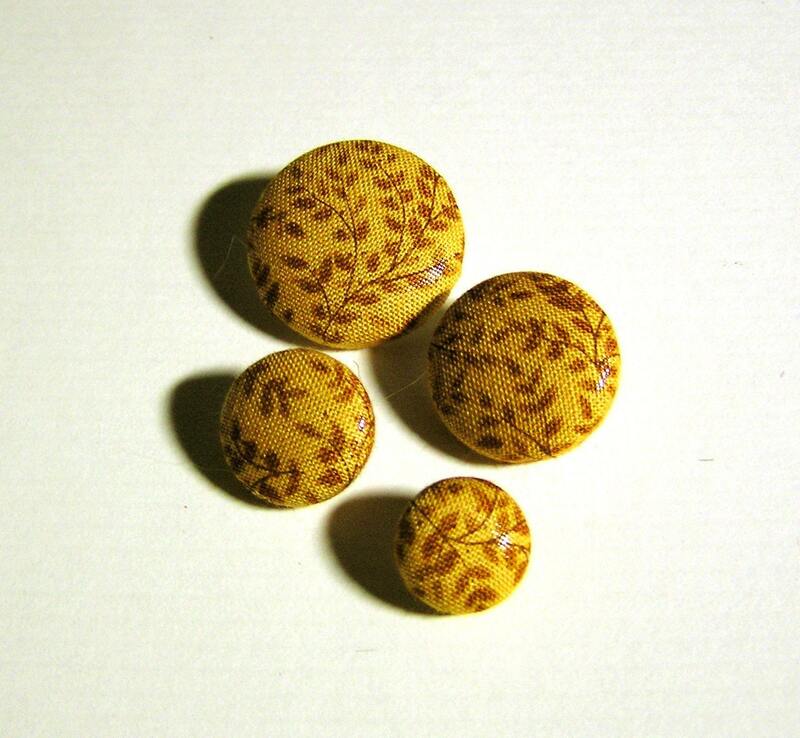 Find these and other perfect buttons at AMECOScrafts on Etsy. I just placed an order on the 15th, and it's already arrived! 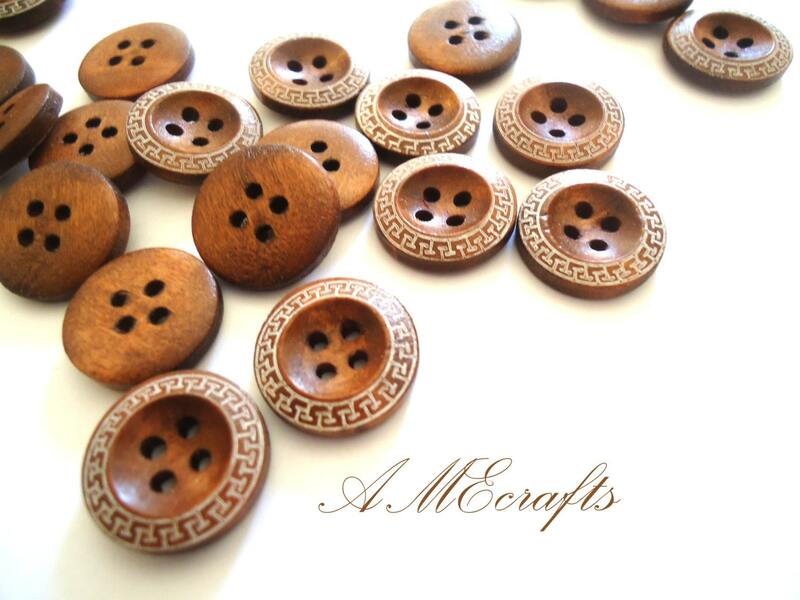 Prefer fabric buttons? NotSoShabbyChic has a nice selection! Like beaded knits? The Loopy Ewe sells beads now! 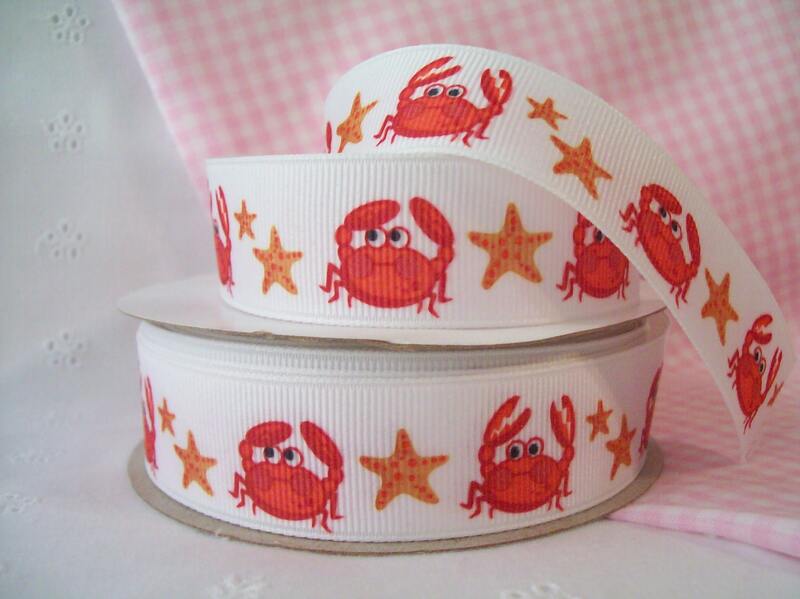 If you reinforce your button bands with ribbon, check out BJsRibbonsGalore on Etsy, full of fun ribbon options! 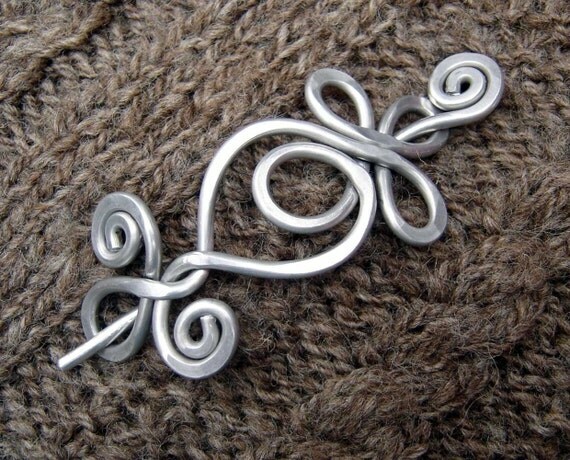 You did amazing work on that shawl, now show it off with a stylish shawl pin! Check out Nicholas and Felice's Etsy shop for more beauties like this one. 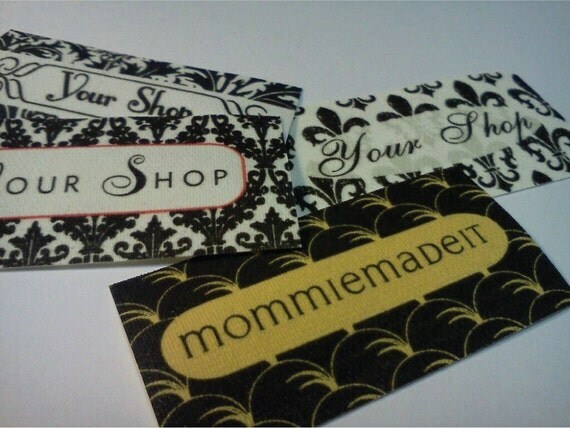 If you sell or gift your knits, you might consider adding custom tags like these, available from MommieMadeIt. Looking for other ways to put a special finishing touch on your knits? Check out Craftsy's Button Bands and Buttonholes class with Ann Hanson, or try Franklin Habit's class on Heirloom Lace Edgings.